Skoda India, in order to improve its poor post-sales services and customer satisfaction record, had changed its marketing strategy in India in 2014. As Skoda completes one year with its marketing strategy, now has revealed their new plans for the year 2015. As the customer ownership experiences have gradually improved, now Skoda has confirmed that they will be re-launching Skoda Fabia in India. Volkswagen and Audi – Skoda’s sister companies have benefited Skoda as the facilities like manufacturing unit are shared. By the result of its effective strategy in the past, Skoda is now planning to get back the much awaited popular Skoda Fabia to Indian car market. This move might be influenced by growing premium hatchback market in India – for example – Success of Hyundai Elite i20 market in India. 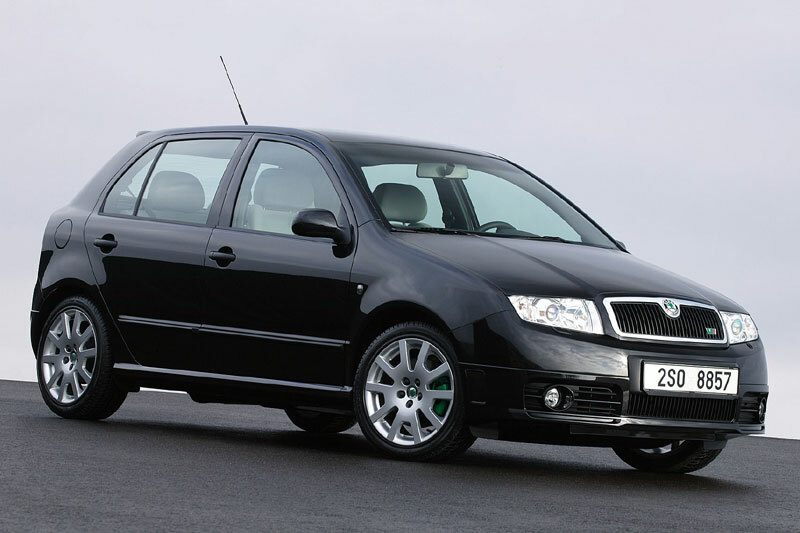 Plans to release the popular Fabia was withheld in 2014 because of a business decision. Czech car manufacturer, Skoda had positioned itself as a great value luxury auto brand in 2014 and as a result of this profit margins was increased to quite an extent. To be back with a bang, Skoda India had brought about a great change in processes such as the thorough check-up of cars that are stationed in their workshops for more than 3 days. Skoda also worked on reducing the repair work required for a particular part of the car which has actually resulted in high costs for the car owner. Skoda India had also taken a very important step to improve the supply and availability of spare parts and other required critical components of the car in most of its dealerships. It is also important to note that the premium hatchback space in India is seeing a terrific spike in the interest.